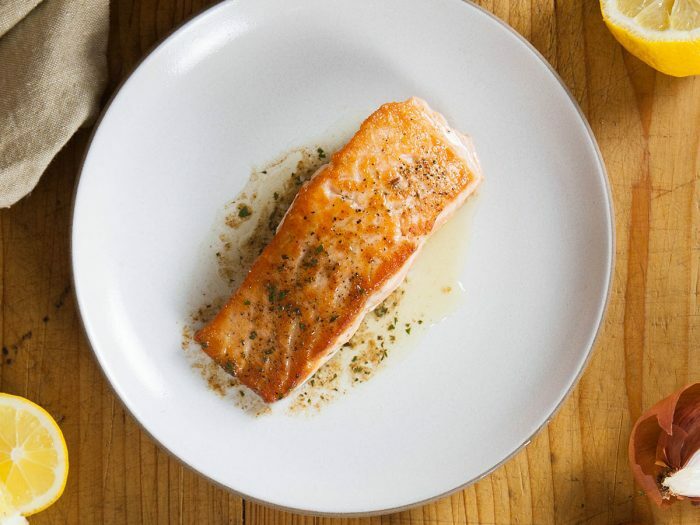 Salmon in Brown Butter and Lemon SauceApart of our olive oil series, this salmon in brown butter and lemon sauce is the perfect seafood entree for any night of the week. 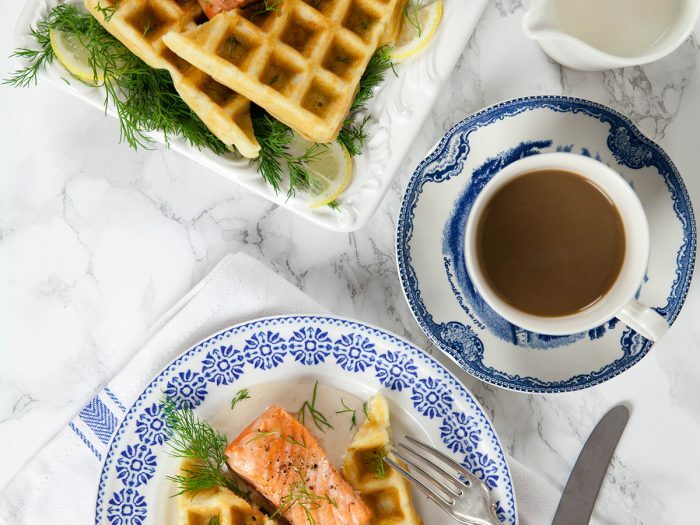 Salmon with Dill Waffles and Horseradish CreamYou've heard of chicken and waffles, how about salmon and waffles? 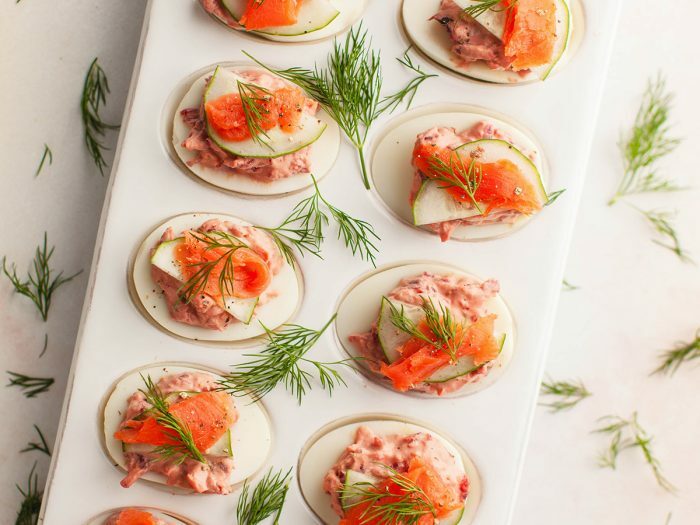 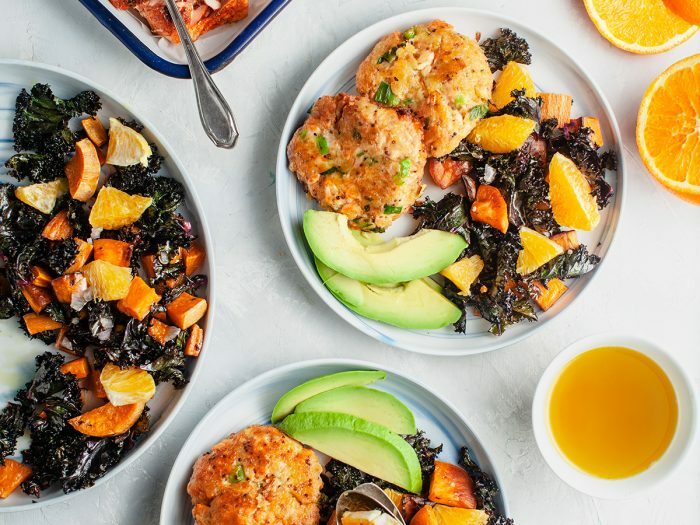 Sweet, fluffy waffles combine with tangy horseradish cream and dill to give you this savory seafood breakfast and brunch entree. 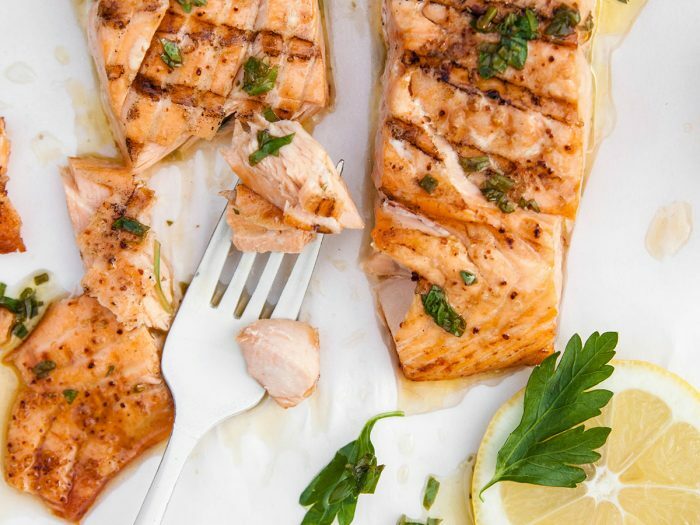 Grilled Salmon with Fresh Herb DressingIf your waiting to fire up your grill, don't waste any time. 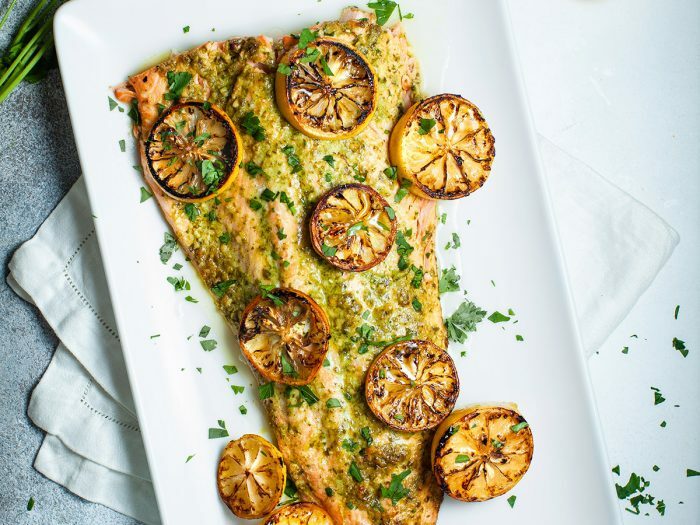 Taste the summer with this Grilled Salmon with fresh herb dressing. 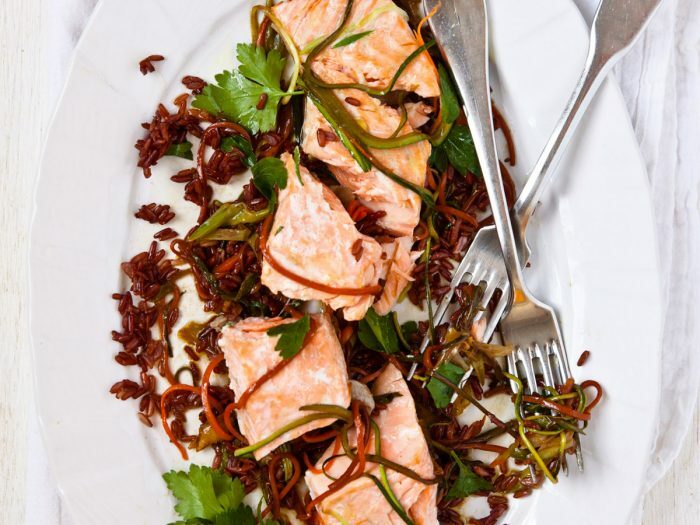 The tender fish and spiced dressing is worth the effort of firing the grill. 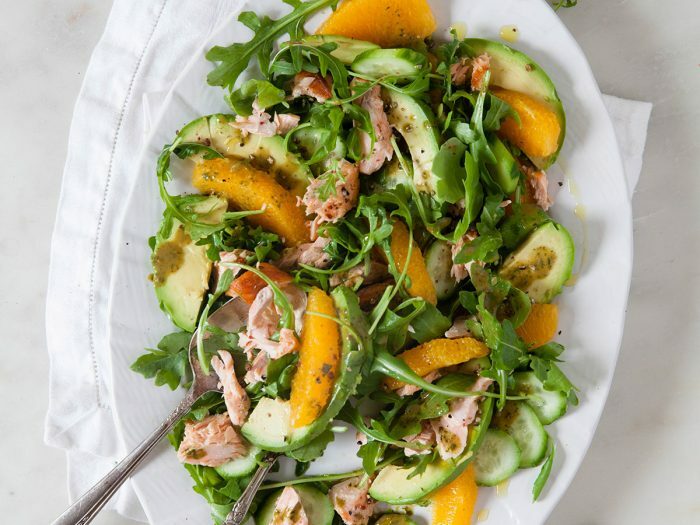 With a hint of fresh lemon juice, you'll be able to taste the summertime. 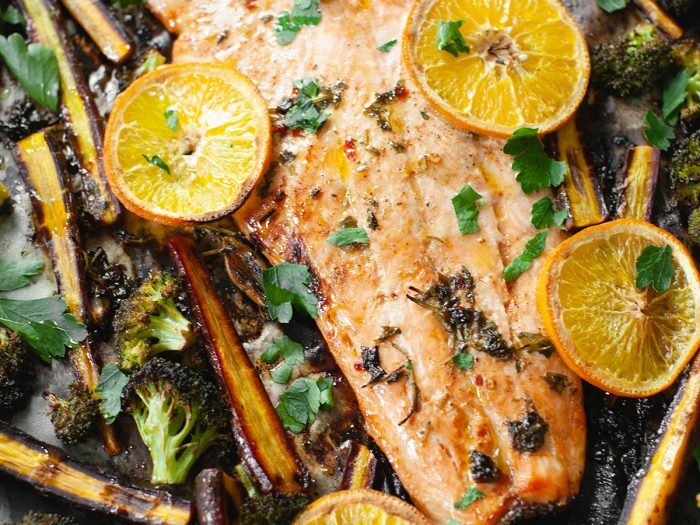 Pan Steamed Salmon with Carrots and ZucchiniFor an Asian-inspired meal, try out our Pan Steamed Salmon with Julienned Carrot, Zucchini, Ginger, and Soy. 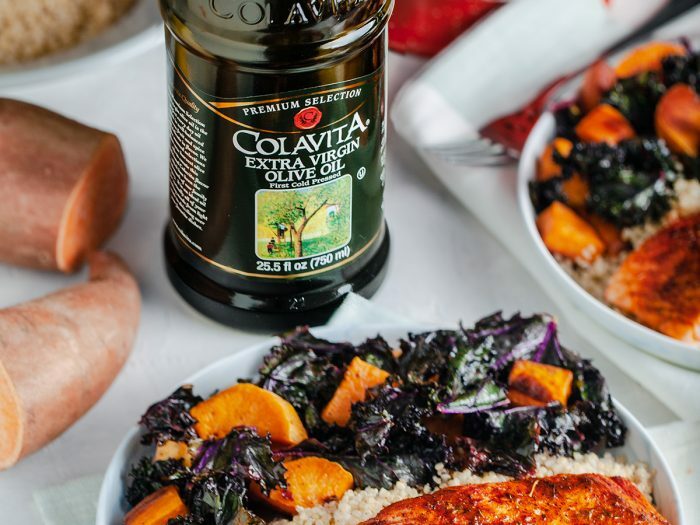 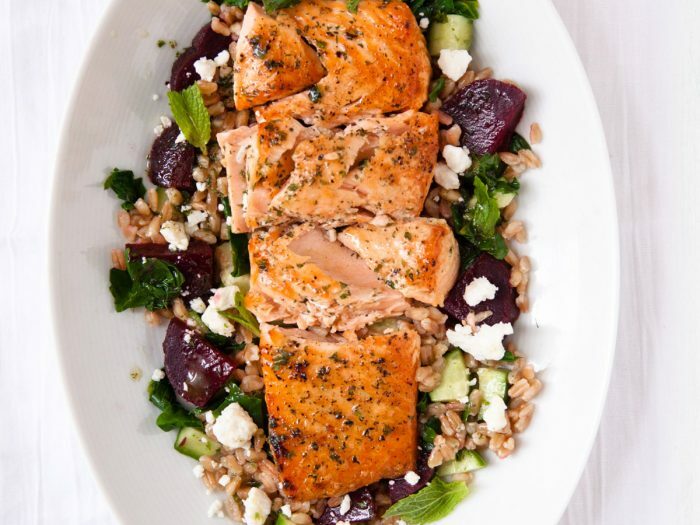 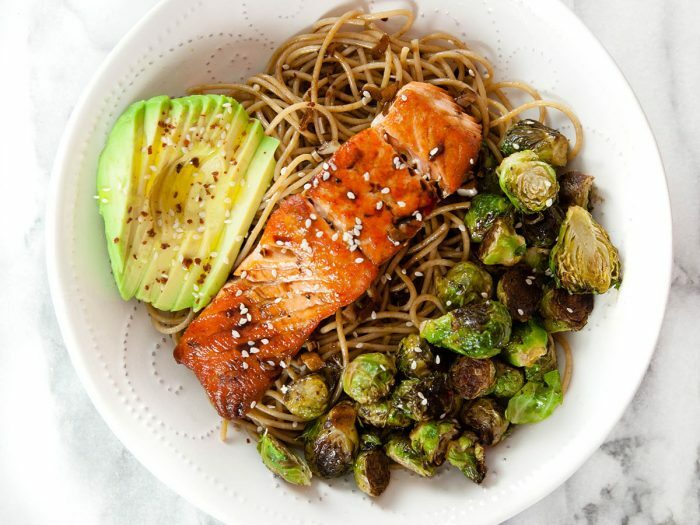 Once the Salmon is done, finish off the vegetables with some Colavita Extra-Virgin Olive Oil to give them some extra flavor.